Please be informed that ANA Cargo has joined Cargo iQ (Cargo iQ is an IATA interest group) as only Japanese airline. Cargo iQ, originally founded as Cargo 2000 (C2K) in1997, has been rebranded as Cargo iQ in 2016, is an IATA interest group with the mission of creating and implementing quality standards for the worldwide air cargo industry. Cargo iQ operates as a not-for-profit membership group supported by IATA and composed of over 80 major airlines, freight forwarders, ground-handling agents, trucking companies and IT solution providers globally. 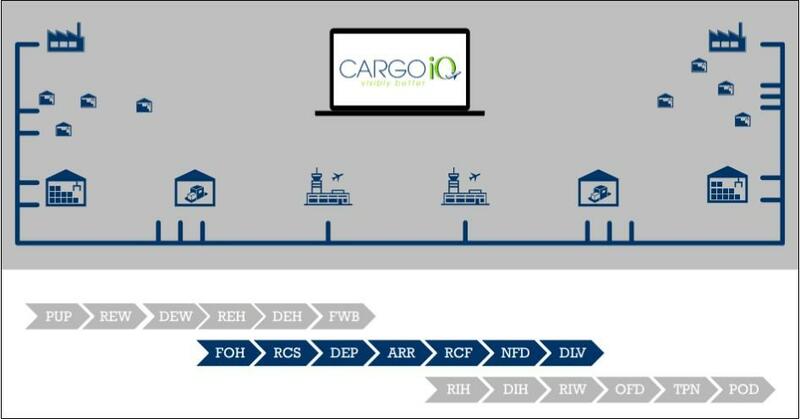 Cargo iQ members developed a system of shipment planning and performance monitoring for air cargo based on common business processes and milestones. As part of that system, the Cargo iQ Master Operating Plan (MOP), which has been endorsed by IATA as a recommended industry practice, describes the standard end-to-end process of transporting air cargo. In addition to ANA Cargo's current internal standards, we will introduce process control by utilizing objective KPI (key performance indicators) based on Cargo iQ's global standard. Our goal is to combine our "Japan quality service" with data driven Cargo iQ statistics to enhance overall performance in the air cargo industry.